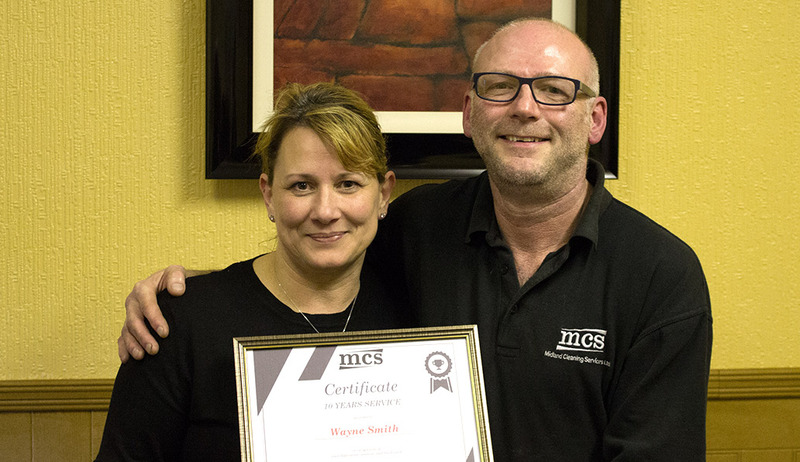 MCS Cleaning Services is based at Estate House above Connels in Sutton Coldfield and is accredited with ISO 9001:2008 and ISO 14001:2004. 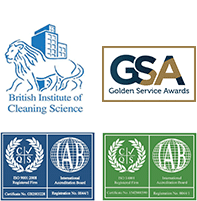 MCS Cleaning Services have been offering commercial cleaning services including, contract cleaning, office cleaning, industrial cleaning and builders cleans since 2001 with one aim: To provide the highest level of cleaning service to clients at the best possible price. 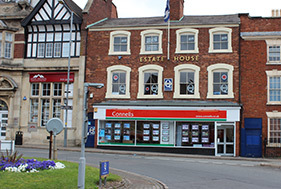 Since starting as commercial cleaners we have looked after a wide variety of clients from small stores, doctor surgeries and dental surgeries to large industrial units and factory units and have been going from strength to strength.